Elmo или cookie monster? who is better? why do the sesimie улица, уличный produsers add rude jokes that children canot understand? 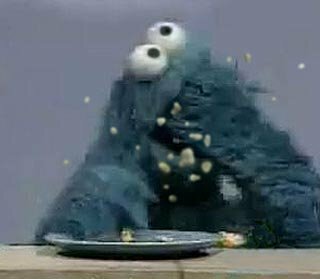 I heard this rumour that they people who make sesame улица, уличный turned, или tried to turn, the cookie monster into the Vege Monster. True или false? 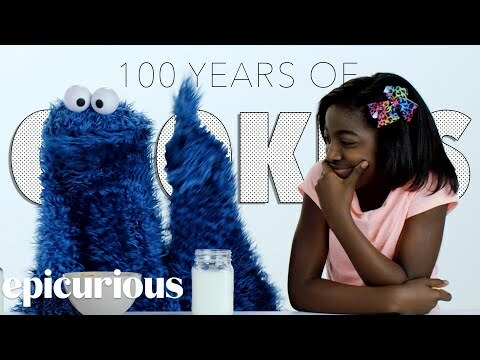 Does Cookie Monster get even one bite of печенье in his mouth?